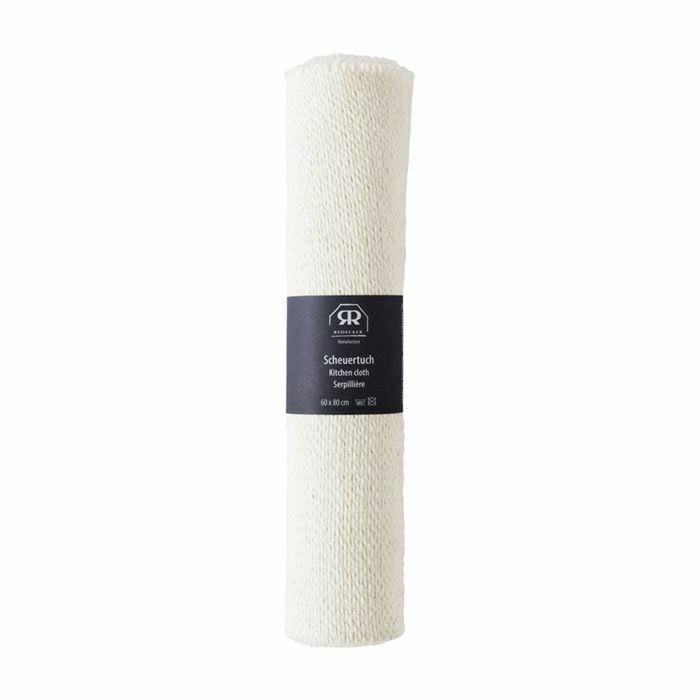 The humble cleaning cloth – made from sturdy unbleached cotton and large enough to use in all areas of the house. Designed by Burstenhaus Redecker, one of the last producers of handcrafted brushes in Germany who have been in the business for over 75 years. As well as an incomparable brush range, Redecker also produce beautiful and thoughtful household products with a distinctly European feel. Scandinavian design inspired this Bamboo Ironing Board.